False ceiling gives a modern and fashionable feel to every room. It not only adds decor too given room, not gives a finished look too. False ceiling are moisture resistant, light in weight that help reduce compression. An attractive ceiling with multi-level lightening can convert your simple rooms to contemporary look. 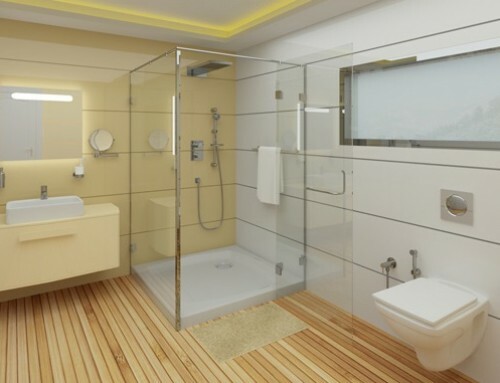 Here by every room I don’t only mean living rooms and bedrooms, I also mean your bathroom. Yes that’s right, False Ceiling for your bathrooms too. False ceiling traditionally, were either constructed with Bison board or acrylic sheet. But both these material were not long lasting ones. Bison board false ceiling got damaged sooner specially in bathrooms due to moisture. Acrylic sheets too faded and cracks were formed. Not only that, Bison board and acrylic sheet false ceiling were high on maintenance. ACP i.e. 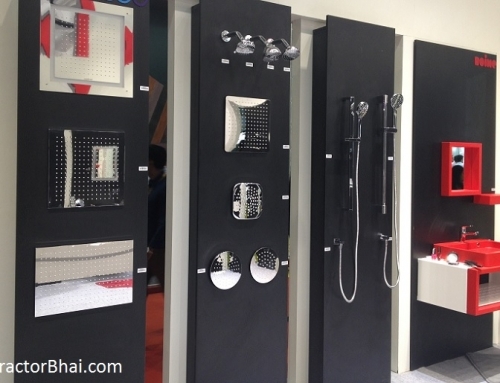 Aluminum Composite Panel is a flat panel that comprises of two thin aluminum sheets bonded to a non-aluminum core. Being light in weight, ACP is very strong and rigid material used majorly for false ceiling, partitions, etc. ACP is quite a durable product as compared to Bison board and acrylic. Also ACP is a maintenance free product and the finishing achieved cannot be matched to. 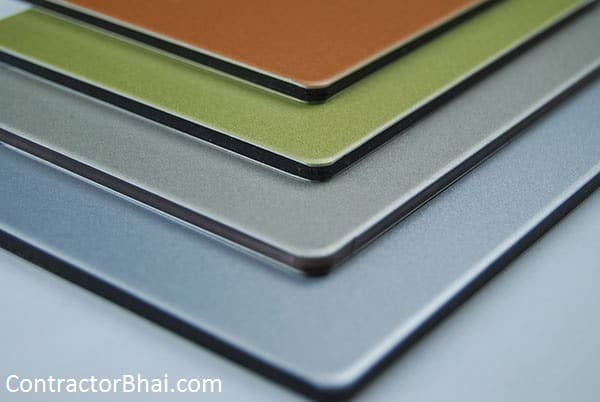 Aluminum can be painted in any color, therefore you have a wide range of metallic, non-metallic colors and patterns or standard pure white to choose from for ACP false ceiling. Home owners can also choose from ACP sheets that look similar to other materials like marble, wood, laminates, etc. ACP sheets are usually painted/coated with PVDF or Polyester paint. Therefore home owners need not have to undergo of getting ACP false ceiling repainted over a period of time. It can easily be cleaned with a rough cloth unlike acrylic or bison board false ceiling. Few Interior Designers suggest Acrylic sheet false ceiling but as I said earlier, nothing can match to ACP false ceiling when it comes to maintaining it, its finishing and avant-gardism. 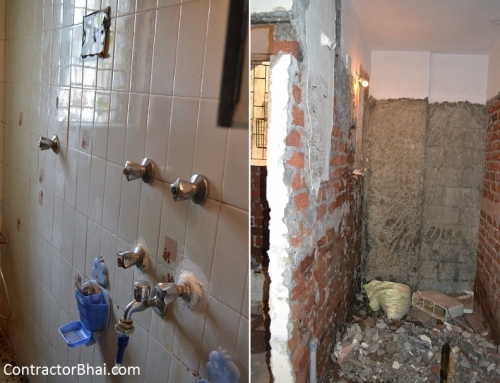 What’s the cost per sq foot of false ceiling with ACP sheets in bathroom? What’s the thickness of ACP sheets used. 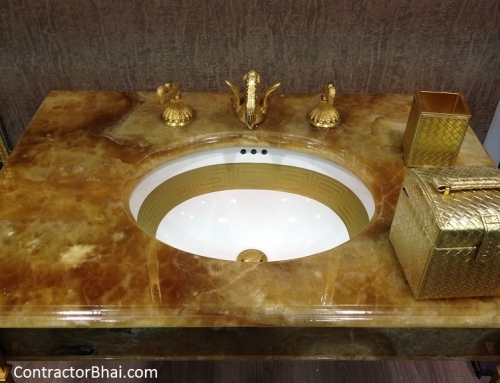 Need false ceiling for bathroom in acp sheet …cost and with immediate contact. Any local shop that does Aluminum sliding work, will also have ACP sheets. They will also refer you person to install it. Do you work in Hyderabad?